US-based companies try to separate from the pack in an industry with a poor track-record on good standards. Equity analyst Michael Webber was not physically present when shipowners wooed investors this week at a Florida financial conference, but one could be forgiven for sensing his spirit in the room. It was, after all, an investment conference sponsored by Noble Capital Markets, not Webber’s Wells Fargo Securities. But corporate governance quickly emerged as a theme and, when it does, Webber’s periodic “scorecard” — a ranking of public owners’ corporate practices — usually gets a mention. So it was that Gary Vogel, chief executive of Eagle Bulk Shipping, informed investors that his company topped Webber’s most recent ranking of 56 listed owners last year. Then there was International Seaways chief financial officer Jeff Pribor reminding attendees that his outfit was the top-rated tanker owner on the Wells Fargo list. Star Bulk plan leaves Wells Fargo's Webber wary of 'nefarious' copycats Eagle soars while DryShips dwells in cellar DryShips says disclosure of Kalani dealings puts it in clear DryShips says SEC probe in Kalani episode 'ongoing'. And while Genco Shipping & Trading chief executive John Wobensmith did not mention the scorecard, he drove home the point that the owner is domiciled in New York and reports under US disclosure standards. None of this was surprising to Noble’s shipping investment banker, Mark Suarez, who said in advance of the conference that governance is indeed an issue on investors’ minds. “Investors are wary of companies with related-party issues, particularly related-party management structures where the management fees are not competitive with third-party professional managers,” Suarez told TradeWinds. And indeed, Eagle Bulk, Genco and International Seaways all were able to tell the Noble audiences in Fort Lauderdale that they report their business dealings as US domestic filers and do not have related-party structures or conflicts. "We see being a US filer as being a key differentiator,” Wobensmith said in reference to the higher disclosure standards facing a US-domiciled company when compared to the majority of shipowners who are considered “foreign filers”. “We need to have very high governance standards, and typically a US filer is going to have very few related-party conflicts,” Wobensmith said in a sideline interview. When owners make the distinction, they are essentially claiming the high ground in an industry known for continuing to dwell in a corporate-governance valley. Four separate New York-listed owners currently are facing shareholder lawsuits over alleged improper dealings that are said to have harmed investors. 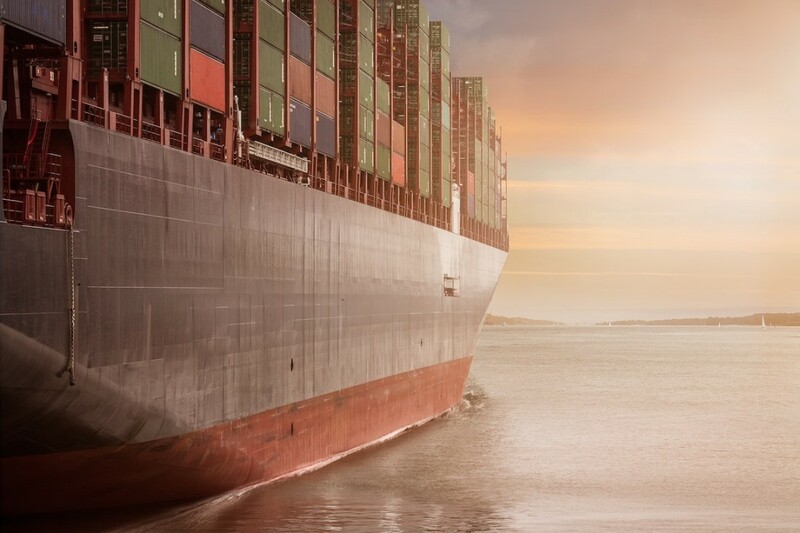 DryShips, Top Ships and Diana Containerships all are accused of securities fraud in shareholder suits pending in US federal courts in New York. All three lawsuits are related to equity-raising agreements between the owners and Kalani Investments. TradeWinds also reported this week that Angeliki Frangou’s Navios Maritime Holdings faces a New York federal lawsuit over an alleged scheme to avoid paying dividends to holders of preferred shares. These charges have no relation to Kalani. All four shipping defendants have said the charges are without merit and will be rebutted aggressively. In a separate matter from 2018, New York-listed bunkers supplier Aegean Marine Petroleum Network filed for Chapter 11 bankruptcy reorganisation after new management said $300m had been diverted from its balance sheet to outside accounts. Unsecured creditors’ filings within the bankruptcy laid blame for the alleged diversion at the feet of Aegean’s founder, Dimitris Melissanidis. A spokesman has denied any wrongdoing. These are some of the negative headlines that have cast shipping governance standards in the poor public light that the attendees at the Noble conference were trying to escape. It is not an easy task.